Best-selling author Dan Gutman's Jackie and Me was named a Parent's Choice book. Joe Stoshack has to write a report for school about a famous African-American who contributed to society. Joe chooses to write about legendary baseball player Jackie Robinson, who broke the color barrier in the 1940s. 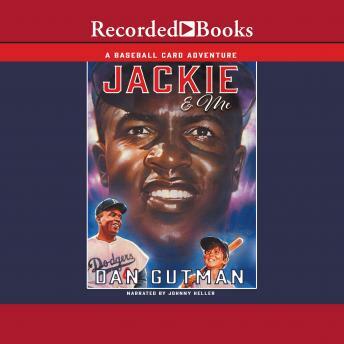 Other baseball books by Dan Gutman and available from Recorded Books include: Babe and Me and Honus and Me.